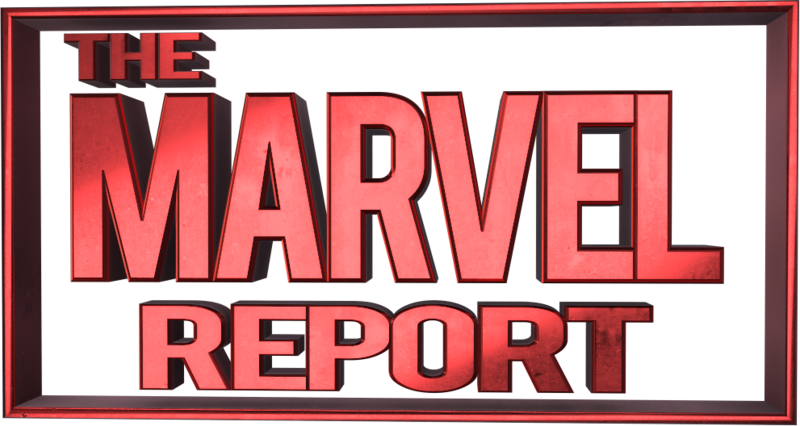 Holy Spider-Man: Homecoming news day true believers! We at TMR are going absolutely giddy with not one, but two casting announcements and the day we’ve all been waiting for; Spider-Man Homecoming has officially started principal photography. The internet lit up today with hundreds of set photos showing the cast gearing up for the shoot. Many blessings today to the star of Spider-Man: Homecoming, Tom Holland, and the film's director, Jon Watts (standing in here for Jon is some dude that was passing by), as they begin their shoot in Atlanta just as we are ending ours. I don't think we could pass the Marvel baton to two nicer, better guys who care more about what they're doing. Kill it! Hopefully come SDCC next month, we’ll have some more information on the film as Doctor Strange and GOTG Vol.2 have confirmed a presence at the annual convention. A Marvel fan can dream right?! After seeing Holland dominate his limited screentime in Civil War, this film cannot come soon enough. Keep it locked to TMR for more Spider-Man news!